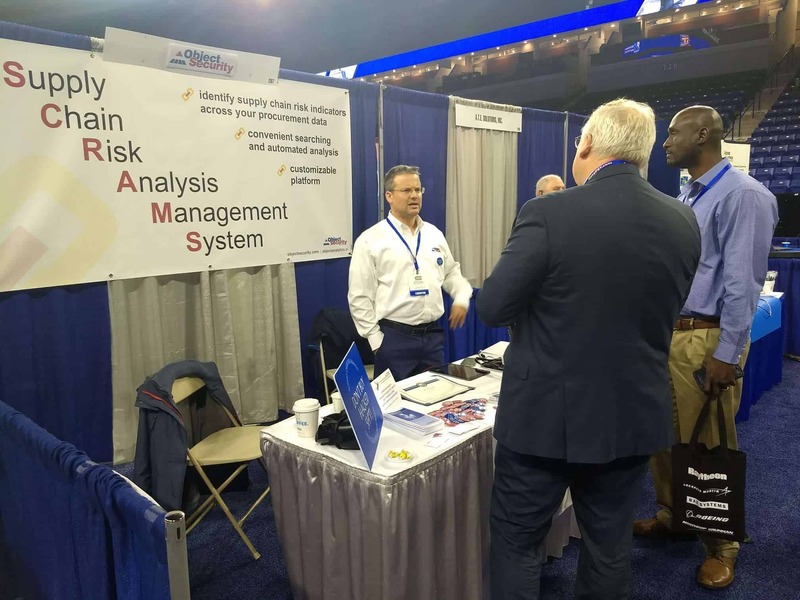 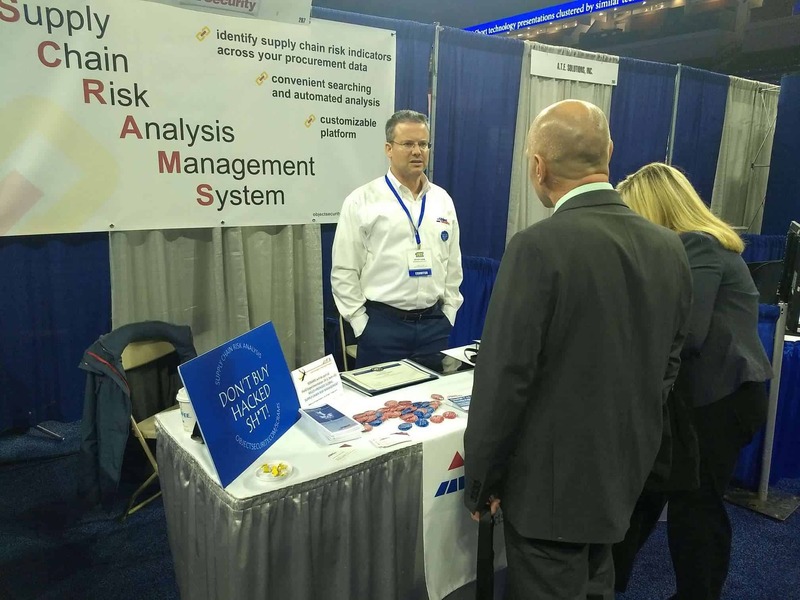 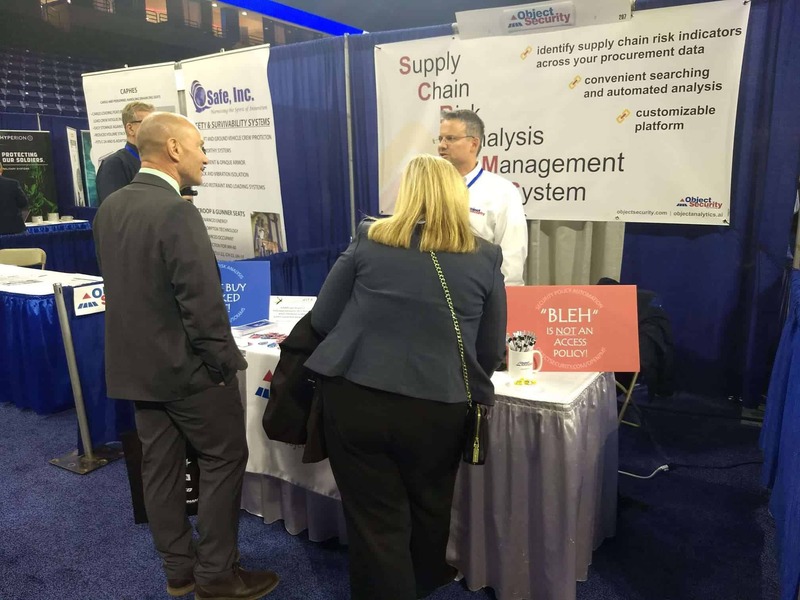 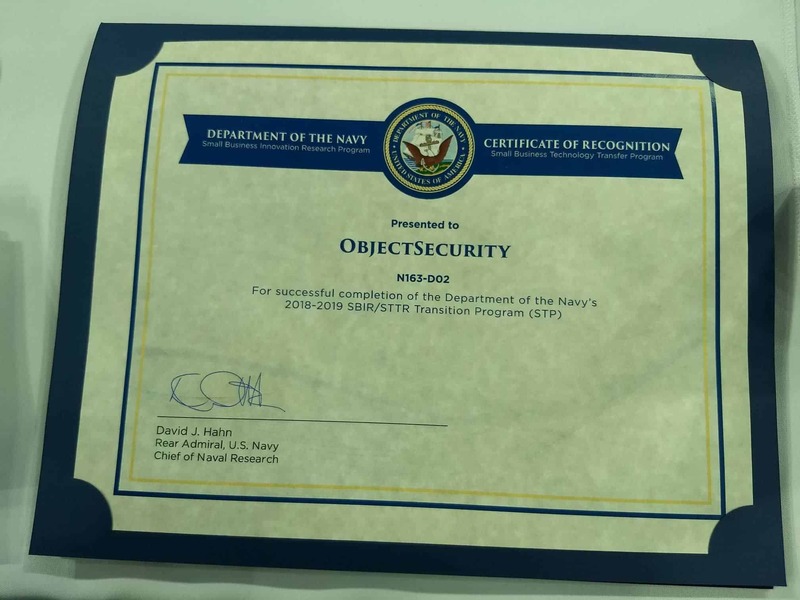 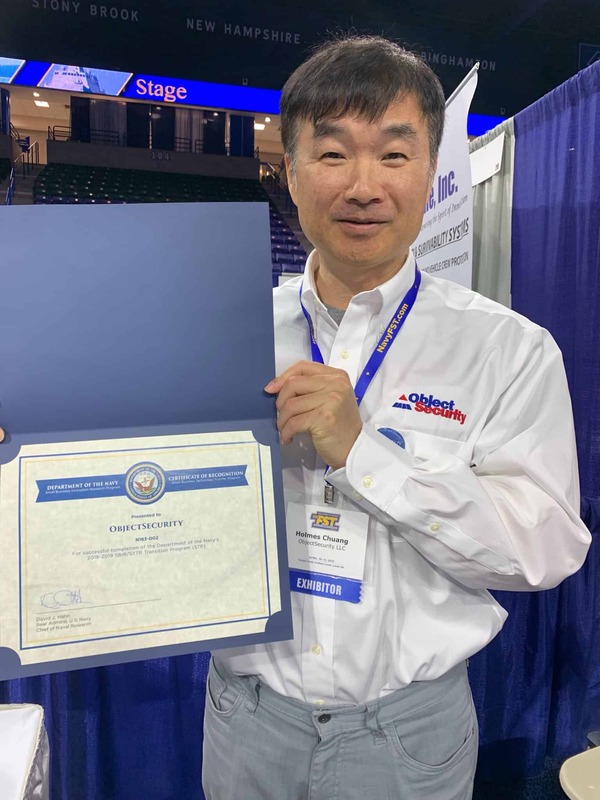 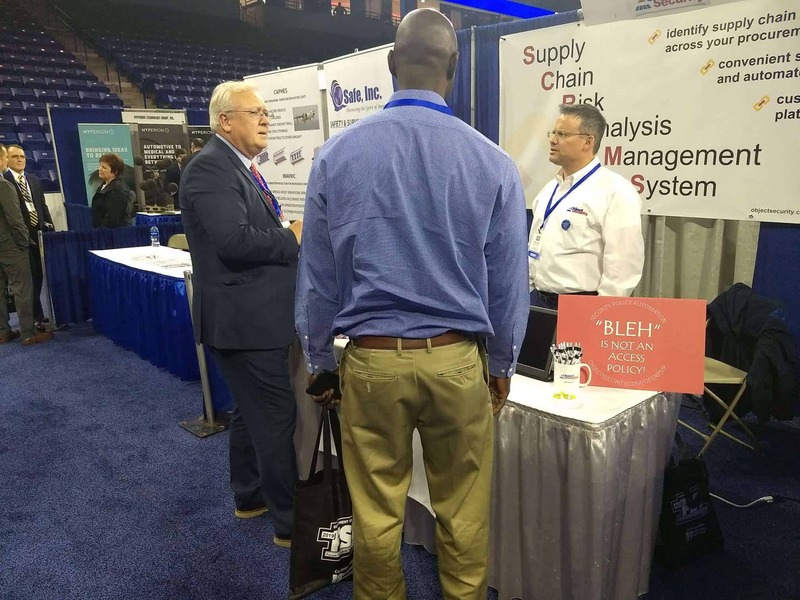 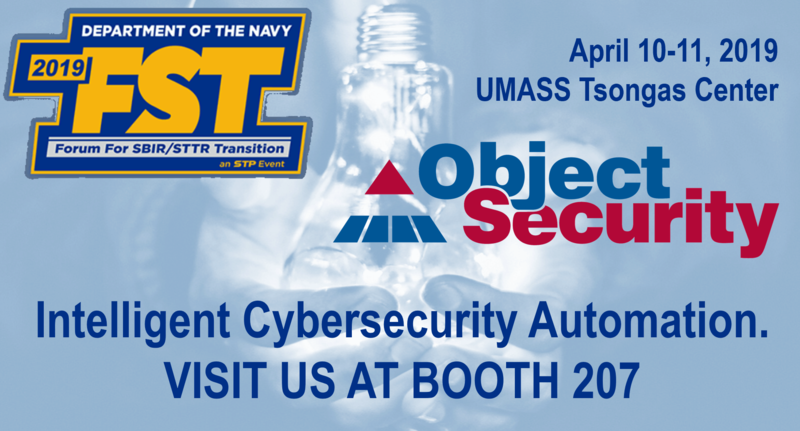 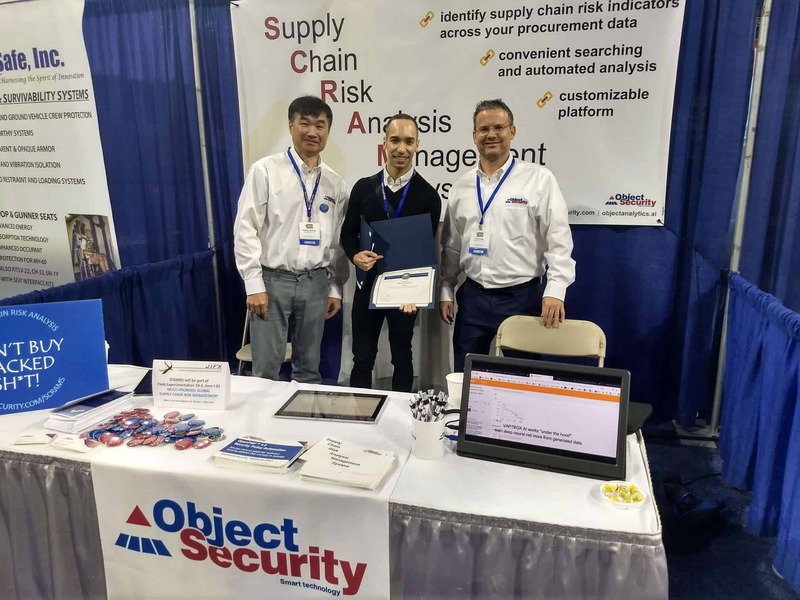 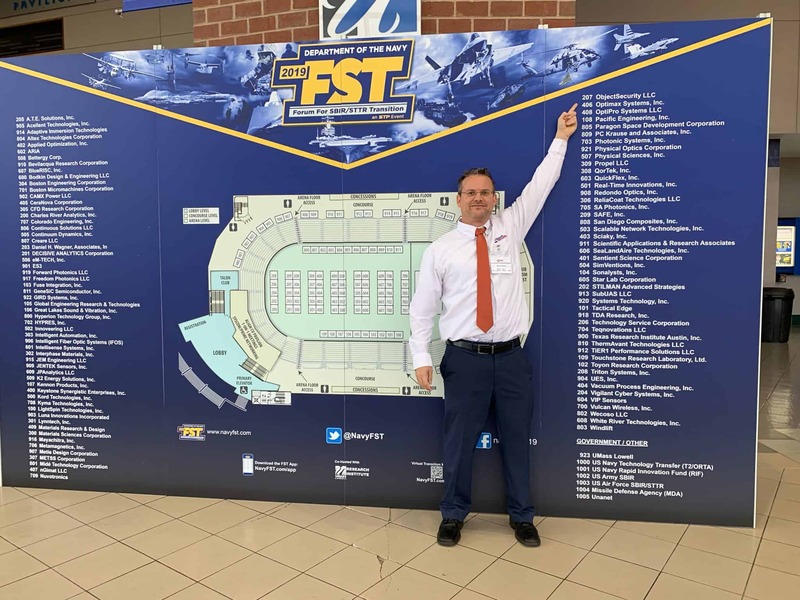 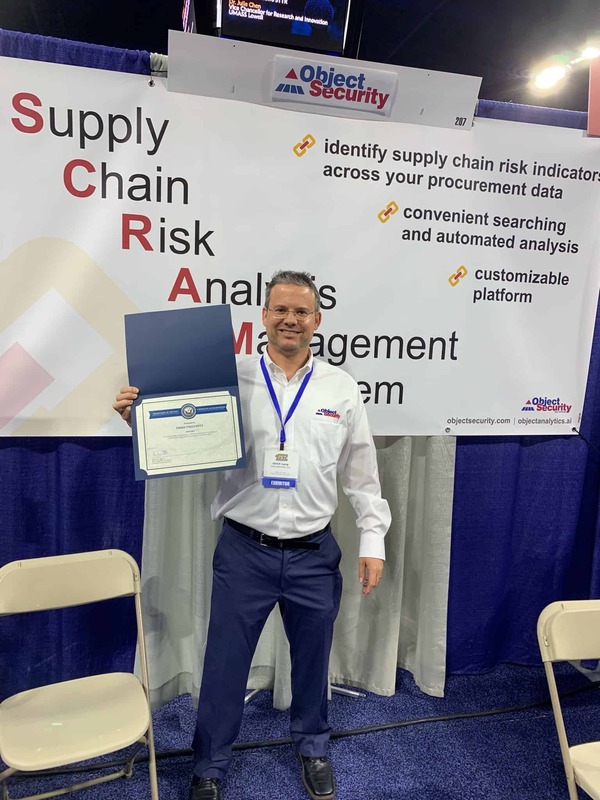 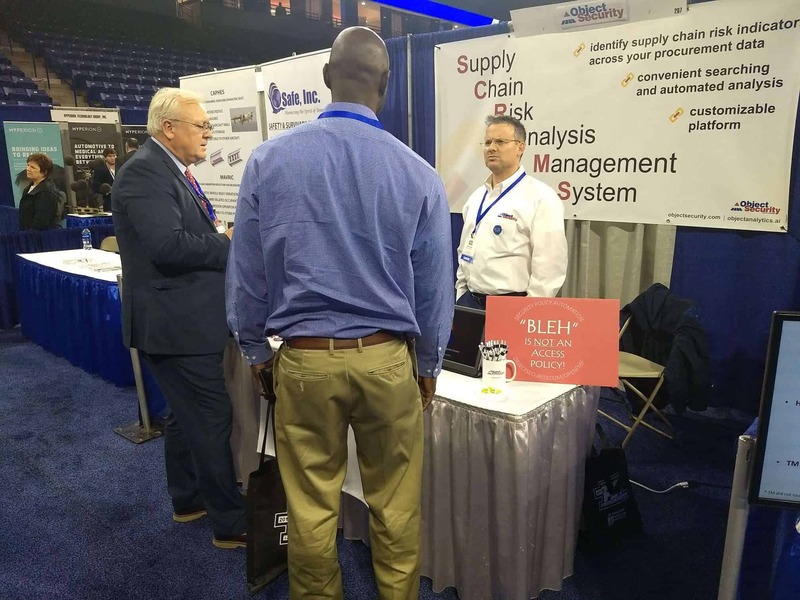 Meet ObjectSecurity at Navy FST Expo, 10-11 April 2019, booth 207. 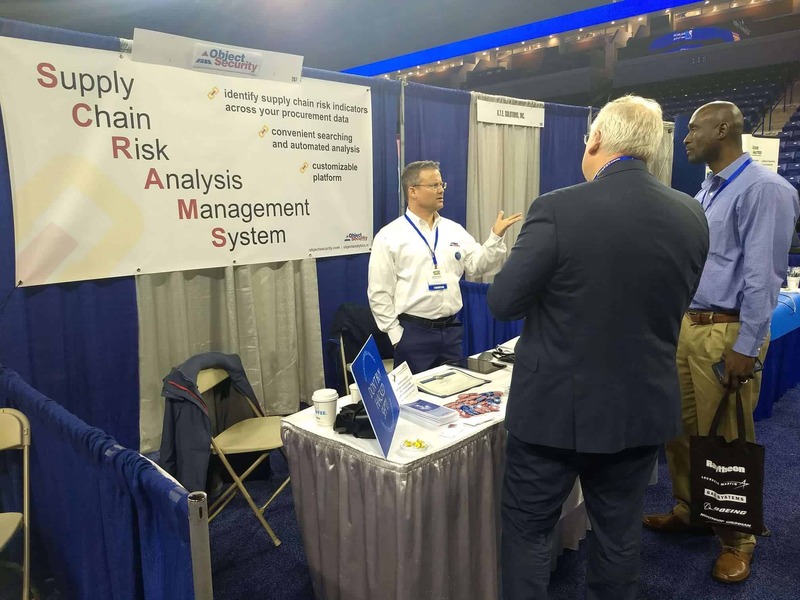 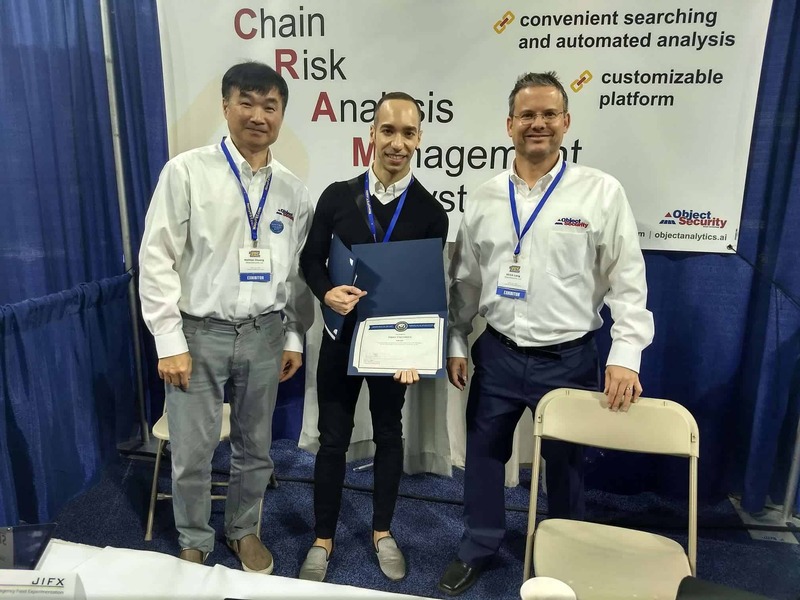 We will present our security automation technologies, including supply chain risk analysis automation, security policy automation, ethical hacker automation, vulnerability assessor automation and more. 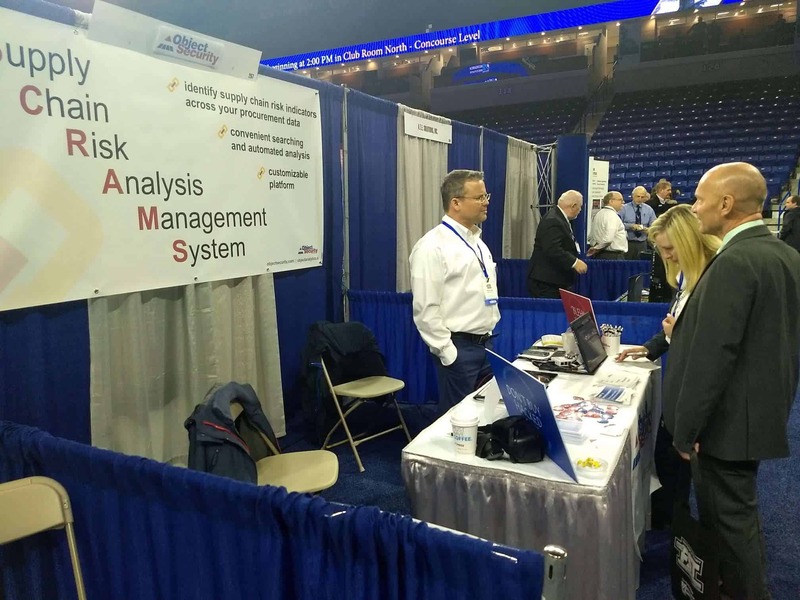 We are also presenting at the expo on April 10, 3:50PM.